Farah Flossit here, wishing you all safe preparations for the arrival of Tropical Storm weather. Today’s post is very special because MEET THE CREW PART 3 is where I get to introduce the professionals at Casa Smiles. They specialize in Oral Care for your most cherished little ones. These angels went through advanced dental education in order to properly dedicate their practice to the diagnosis and treatment of children. 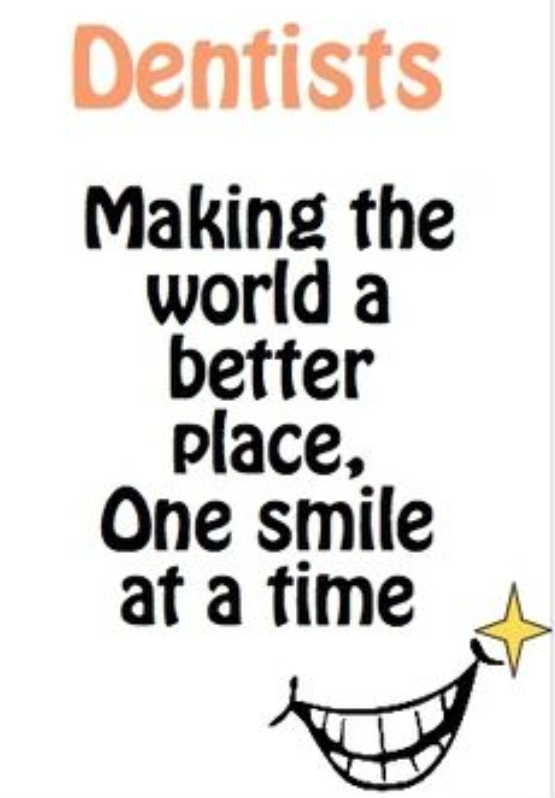 Our doctors truly care about what they do and take lots of pride in the way Casa Smiles operates. 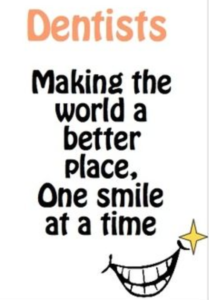 We welcome you to join our family and make Casa Smiles the dental home for your children. Our Professional C-R-E-W ~Caring–Responsible–Engaging–Welcoming–are the roots that make Casa Smiles bloom. They are honest, informed and have big hearts that help keep your children’s smiles healthy. Enjoy the clip below–you can see our Professional angels in action and just being themselves–loving what they do!